4 Places to Visit this Summer as Recommend by ADL Staff Aug 03, 2018 New Forest: Recommended by Amanda Phelan-White, ADL Registrar Mentioned in the Doomsday Book, the New Forest is unique because many tracts of land and .. 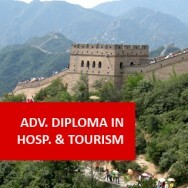 Diploma in Tourism course online. 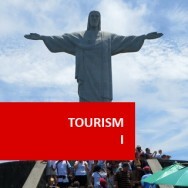 Tourism is a huge employer worldwide and in many countries it is the largest employer. In short, this is a significant industry that employs large numbers of people. 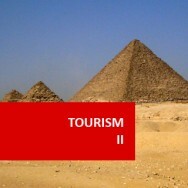 Despite this fact; many of those who work in tourism, are relatively low paid. If you aspire to a well paid and secure job in tourism; you either need to think about self employment (starting your own tourism business), or developing skills that will enable you to rise to a position of responsibility in a larger organisation such as a hotel, resort or theme park. 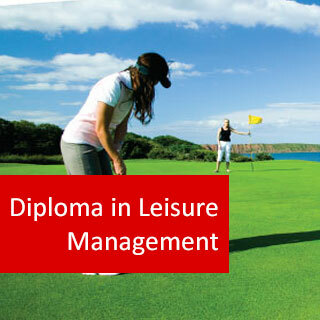 Core Modules: These modules provide foundation knowledge for the Certificate in Tourism. 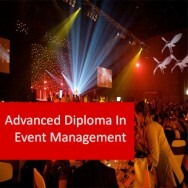 Elective Modules: In addition to the core modules, students study any 2 of the following 8 modules. Tour managers take the difficulty out of holidays. They coordinate and arrange tour, travel, and holiday packages that coordinate a range of different services, including flights, transportation, accommodation, sight seeing, food, and any other necessary services. This can make travelling more appealing for people who are either time poor, or overwhelmed by the notion of having to organise all this themselves. Tours will also offer the added bonus of being able to offer clients authentic experiences due to local knowledge that the customers may not be able to access otherwise. Tour operators are responsible for planning, creating, organizing, and marketing the tour, as well as booking clients in, operating the tour, giving advice, and solving any problems that arise. Depending on the company, the role can vary to include all tasks involved in delivering tour packages, or the tour operator may be required to do just one or more task that they specialise in, for example leading the tour, taking bookings, negotiating deals with service providers, etc. 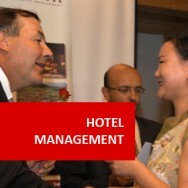 There are many different sectors of the market that tours can service. For example, tours for older people, tours for young travellers on their first overseas trip, adventure or eco tourism, holidays for families, etc. One of the latest areas in tours is voluntourism, where people will spend part of their trip touring around a country, and the other part participating in some form of volunteer work. 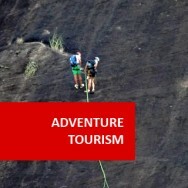 Although people are looking to the internet to book their tours, there is still a need for tourism operators to create the tours (as well as the website content). To be a successful tourism operator, you will need to have a good online presence, and be creative, innovative, and up to date with trends.